Since the courses are different from one another I wondered if they at least shared the same structure. For more pics check out Ocean City Golf Club on Facebook. You would assume playing at the club would be ridiculously expensive. WRONG. Since the courses are Ocean City owned the prices are fair. “Our value and our level of quality for what you play are strong. In the middle part of the range most of the time most customers would say that you get a feeling of playing at a higher value golf course.” At this moment Sass has me, someone who can barely get through a round of miniature golf, wondering if I missed my calling. As the interview was drawing to a close I wondered if there was anything I left unasked that could be beneficial to those coming to the area. 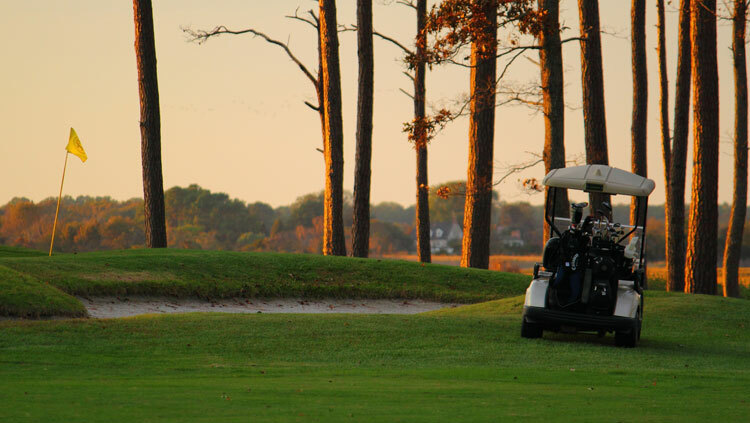 Lucky for me I asked the question that is most vital to golfers who come to the eastern shore, “Is there anything else you want to share with me?” Sass was able to relay a very important factor most golfers seem to either forget, or are not aware of when traveling to the eastern shore. Taking in the views at Ocean City Golf Club. 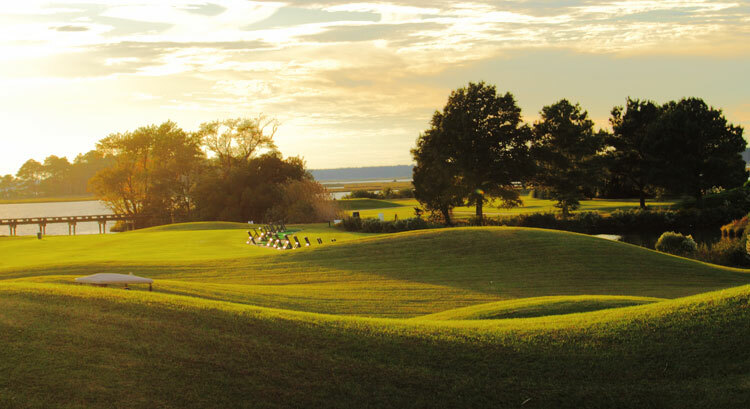 Ocean City Golf Club is more than your average golf course. Who knows if it is the friendly staff, Seaside or Newport Bay courses, or the intelligent Mr. Sass that make the property one to look forward to visit? One thing which remains true is there is only one place you can find all of those components. Tip of the day: Keep trying to get better. A lot of us fall into the trap of thinking that we can’t get better. You have to learn how to play differently by knowing your strengths; then your golf game can evolve. There’s more to the game than hitting it far. 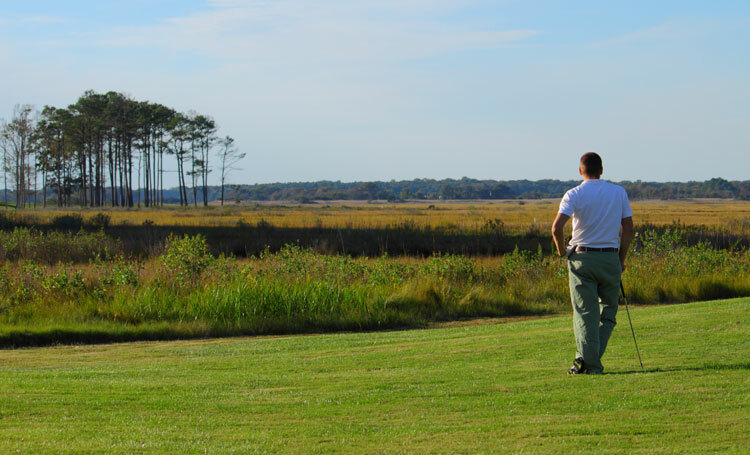 If you would like to play Ocean City Golf Club and then wake up to the sounds of the ocean from your oceanfront room visit tee1off.com or call 1-800-833-1633 to set up a custom Ocean City golf package!